Plant diet has certain effect on diabetes, especially broccoli. Studies have shown that sulforaphane, a compound rich in broccoli sprouts, can reduce blood sugar levels in diabetic mice. Radish glucosinolate, also known as " sulforaphane", is an isothiocyanate obtained by hydrolyzing glucosinolate with myrosinase in plants. It is abundant in cruciferous plants such as broccoli, kale and northern radishes. Diabetes has become one of the most serious public health problems in the world. In 2015, data released by the International Diabetes Federation showed that the death rate of diabetes was greater than the combined death rate of AIDS, tuberculosis and malaria, with about one diabetic dying every 6 seconds. The number of adult diabetics worldwide has reached 415 million. Common treatments for diabetes include diet control and taking drugs such as metformin. The core problem of type II diabetes is the slow response of cells to insulin, which leads to relatively insufficient insulin function and a series of metabolic disorders. At present, the best clinical diabetes drug is the god drug metformin, which can provide targeted sensitivity of cells to insulin. However, metformin is harmful to liver, etc. A considerable number of patients cannot use this bitter medicine due to toxic and side effects. The latest clinical research found that sulforaphane extracted from broccoli seedlings has therapeutic effect on type II diabetes. This research result is very unexpected, but it also seems to be taken for granted, which provides a new strategy for clinical treatment of diabetes. Anders Rosengren's research team at the University of Gothenburg in Sweden found that this effect is also reflected in the human body. The research has been published in " Science TranslationalMedicine" on the 14th. In this new study, researchers analyzed gene expression patterns related to type 2 diabetes and compared them with gene markers of thousands of candidate drugs to find compounds specifically related to gene expression in liver cells. 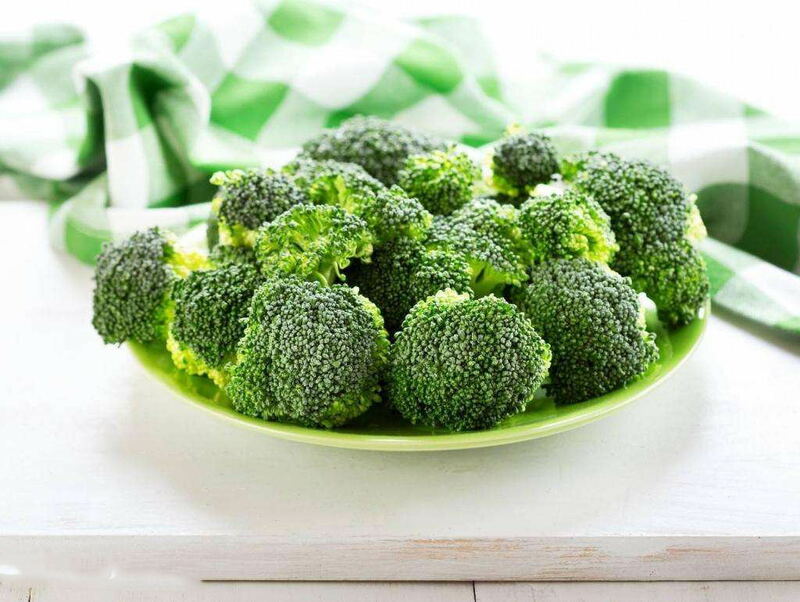 Researchers finally discovered sulforaphane, a natural compound commonly found in cruciferous vegetables such as broccoli, from these compounds, showing a strong influence on gene expression related to diabetes. The researchers then cultured hepatocytes from type 2 diabetic rats and treated them with sulforaphane. The results showed that sulforaphane could inhibit glucose production in cultured cells and improve glucose tolerance in mice fed with high-fat or high-sugar diet. In view of the optimistic results of cell and animal experiments, the researchers carried out clinical experiments next. The study recruited 97 patients with type II diabetes and asked them to take high concentrations of sulforaphane or placebo every day for three months. Three of the subjects did not take metformin, while the other subjects took it all the time and continued taking it during the test. Three subjects were able to control blood sugar levels without metformin. Compared with placebo control group, the blood sugar of patients taking sulforaphane decreased by 10% on average. Diabetes obese patients with " dysregulation" have the greatest reduction in blood sugar level, and their reference blood sugar concentration is the highest. 10% sounds not so much, but it is enough to reduce the risk of complications in eyes and kidneys. The concentration of sulforaphane in radish is about 100 times that in broccoli. Rosengren said: " It is equivalent to eating 5 kilograms of broccoli every day." Therefore, eating broccoli seems difficult to achieve this effect. The study also found that [ Shenzhen portal ], the way sulforaphane reduces blood sugar is completely different from metformin. Metformin makes cells more sensitive to insulin and allows cells to consume excessive polysaccharides in blood. 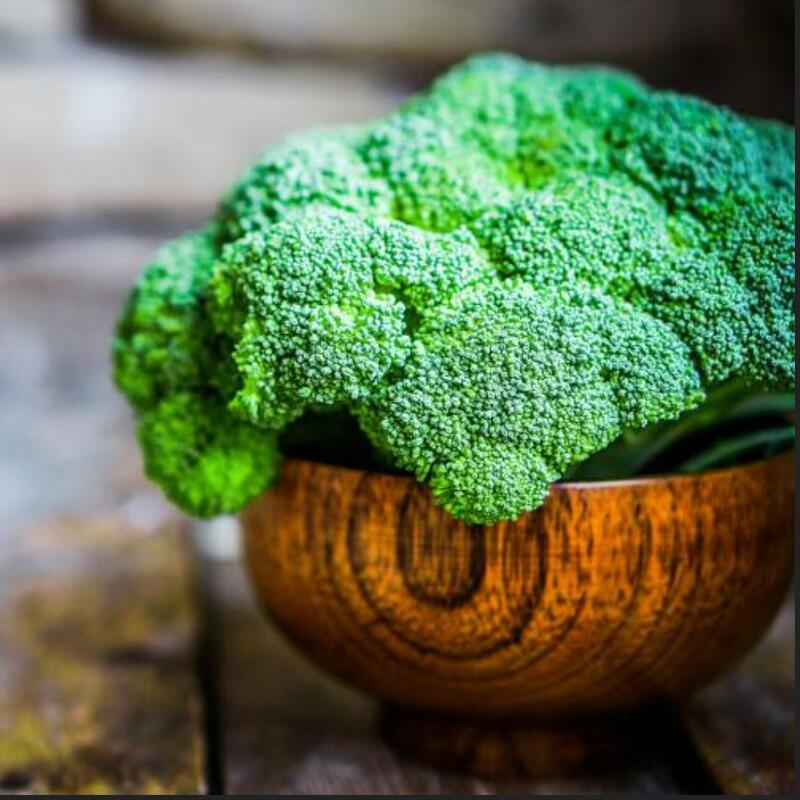 Sulforaphane reduces the release of glucose from the liver into the blood by inhibiting the enzyme activity of the liver that drives glucose production. This suggests that sulforaphane and metformin can be used together. 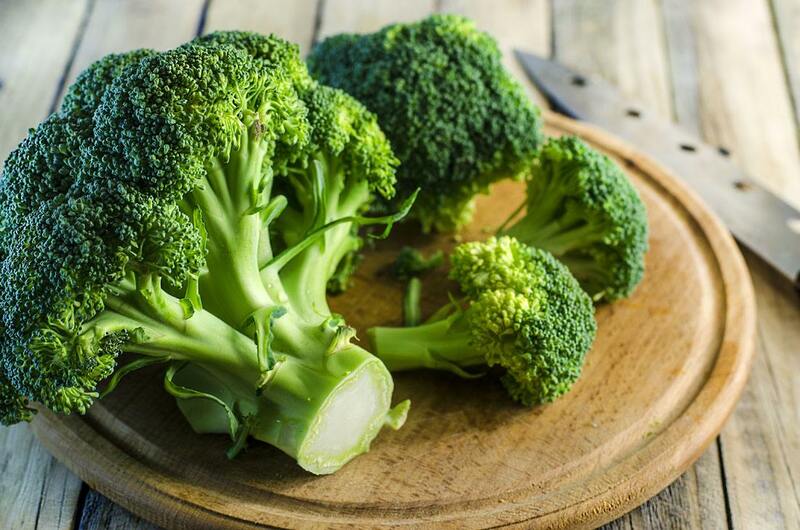 The research team is working with the Swedish Farmers' Association to seek approval of broccoli powder as a drug. Radish sulfur is a classical compound. Its main biological function is to activate a transcription factor Nrf2 in cells. Nrf2 is a common transcription factor of two-phase detoxifying enzyme and antioxidant enzyme. It is the most important regulatory factor to regulate the gene expression of various antioxidant substance synthetase and antioxidant enzyme, and the central molecule to maintain the redox balance of cells. It is also an important regulator of inflammatory balance in the body. Radish sulfur is the strongest natural activator, so a large number of studies have found that this natural substance has the ability to improve the body's own antioxidant and anti-inflammatory ability, and is the key factor of anti-cancer for many foods such as broccoli. This is how sulforaphane activates Nrf2. First, the transient increase of intracellular reactive oxygen species is caused, and then Keap1 is modified and conformational changes ARE caused. This leads to the separation of Nrf2／Keap1 in the binding state. After Nrf2 is dissociated, it will transfer into the nucleus and combine with ARE reaction elements to exert transcription activity, promote the expression of antioxidant enzymes and glutathione synthetase, and increase the antioxidant capacity of cells. Radish sulfur has been used as an activator of Nrf2 system for research and has been found to have a wide range of biological effects, such as prevention and treatment of inflammatory diseases and fatty liver. Although this study uses the correlation of gene expression as a clue to find the correlation between the change of diabetes gene expression and the regulation effect of sulforaphane gene, if we look at the problem from the perspective of onlookers, this may be the case. Inflammation and oxidative damage are the root causes of type 2 diabetes. Many gene changes may belong to the category of inflammation and oxidative balance. Radish sulfur mainly exerts antioxidant and anti-inflammatory effects through gene regulation, so the two are closely related. Previous studies on sulforaphane have also suggested similar effects, except that gene expression association analysis has not been used. This can be said to be using a high-level technology to find a target molecule that is not so unexpected, and then the cytology, animal model and human research are quite natural. Diabetes is a disease eaten, metformin is a drug obtained by studying plant ingredients, and the latest study is also a plant ingredient. 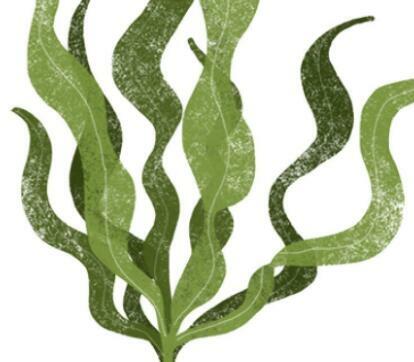 It seems that the eaten diabetes still needs to find a breakthrough in food and natural compounds. Take back the diseases you have eaten. Can hydrogen treat diabetes? Although hydrogen has therapeutic effect on diabetes in theory, there is no very clear evidence at present, mainly lack of large-scale clinical research evidence. Why do you say it works in theory, because a lot of research evidence has found that hydrogen is a safe anti-inflammatory antioxidant molecule, which may block the occurrence of diabetes. For example, the effect of sulforaphane is mainly to activate Nrf2, and many studies have found that hydrogen has a similar effect. For example, research has found that hydrogen can also activate Nrf2 system. 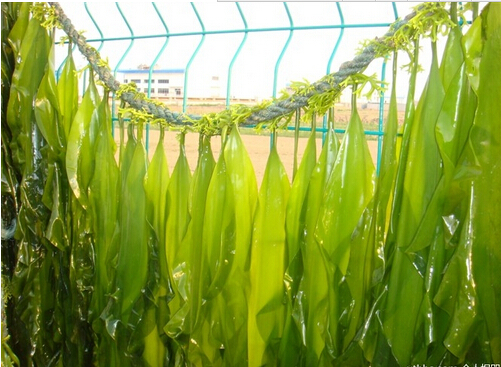 Hydrogen has therapeutic effects on diabetes, arteriosclerosis and fatty liver in animals. Hydrogen can reduce insulin level in diabetes and improve insulin reactivity. Hydrogen can improve various metabolic indexes of diabetic patients. These studies suggest that hydrogen may also be able to treat diabetes. However, because there is no large-scale double-blind controlled study, further confirmation is still needed. Recently, some scholars believe that hydrogen activation of Nrf2 system may play a weak oxidative stress effect, that is, hydrogen can retain or even improve the level of functional radicals while reducing toxic radicals, and functional radicals are intracellular signals that activate Nrf2 system. Radish sulfur can also increase the level of free radicals, which may be similar.